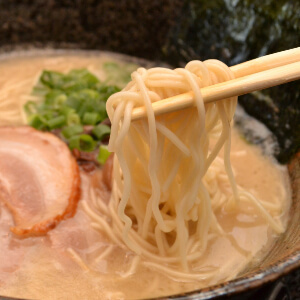 Each region in Japan has its own local specialties, in terms of traditions, cultures, and FOOD! 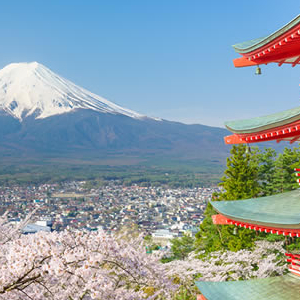 We’re going through all 43 prefectures of Japan to teach you all the local foods and help you plan your next holiday. 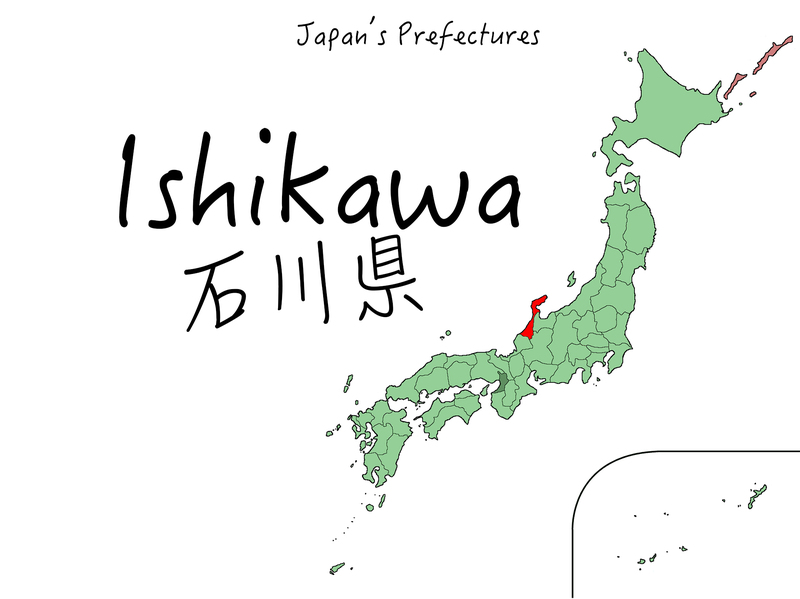 Ishikawa prefecture is in the Chubu region on Honshu island. While you may not have heard of Ishikawa Prefecture, you might have heard of its capital city, Kanazawa. It’s accessible via the shinkansen bullet train, and is famous for its coastlines, Mount Hakusan, and onsen hot springs! Considered to be blessed thanks to both ocean and mountains, the cuisine in Ishikawa focuses on high quality, fresh ingredients. Three teahouse districts preserve a lot of traditional culture and the largest, Higashi Teahouse, is said to rival the great houses of the Gion District in Kyoto. 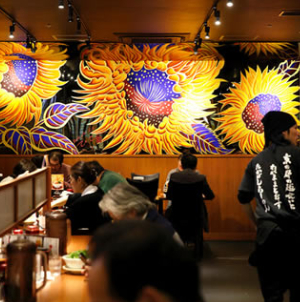 You can visit two of the teahouses within the district, Shima Teahouse and Kaikaro Teahouse. This district is also home to a gold leaf shop! 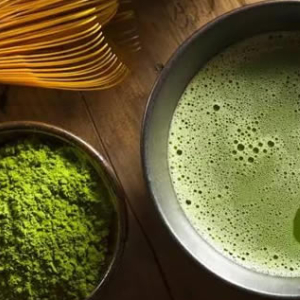 At the teahouses, you can see geisha, traditional entertainment, and of course have matching Japanese sweets with your tea. How lucky it is, then, that Ishikawa is well known for its wagashi sweets! 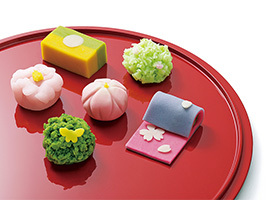 Wagashi sweets are divided into 3 categories; higashi (low water content), namagashi (high water content), and han-namagashi (average water content). The types of wagashi that Ishikawa specialises in are kintako (served at new years and Girl’s Festival), fuku-ume (a red and white wafer sandwich in the shape of a historical clan’s crest, served during new years or sent as a gift), tsujiura (a fortune wrapped in dough), himuro manju (a variety of the well known manju cakes served on July 1st for good health), doyo mochi (rice cakes covered in bean paste), daizu-ame (a soft and squishy mixture of soy bean powder and malt syrup), goshiki namagashi (typically served at weddings, these are representative of nature), maruyu-yubeshi (yuzu citrus fruits hollowed out and stuffed with mochi, then steamed and dried before being sliced and served with tea). Along with tea, Ishikawa is also a prime spot for sake and some of the most famous places to visit is Ishikawa Brewery Co. their website is available in English and they conduct tours! It’s been around since 1863 producing Tamajiman sake using the natural resources of the local environment. 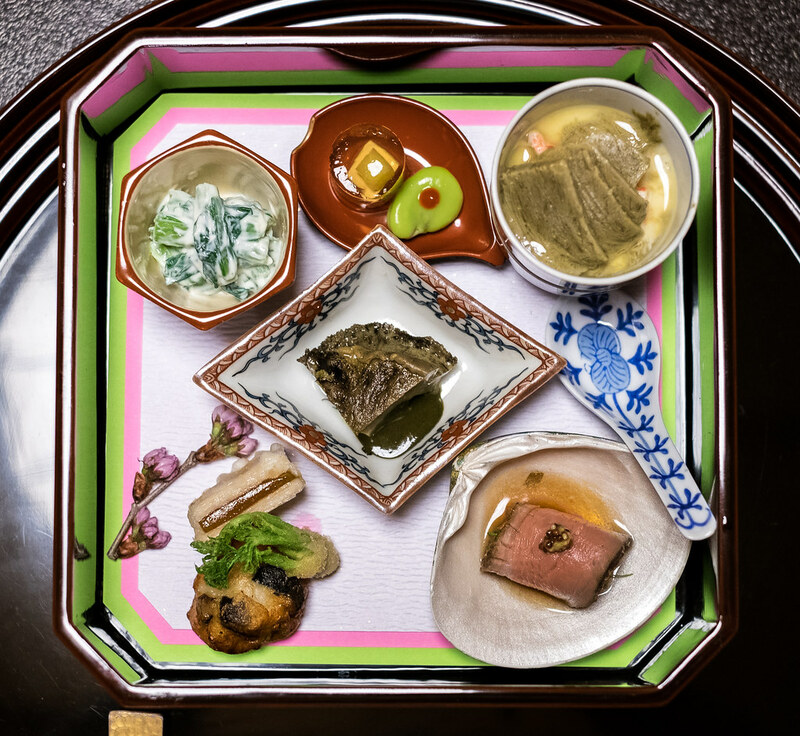 Kaiseki is a ceremonial style of dinner, and Ishikawa has its own variety, Kaga kaiseki. The uniqueness of this style is in the lacquerware (which uses the gold leaf mentioned earlier), local porcelain, and of course the dishes including a duck stew. Try Kaga kaiseki for yourself at Tsuruko. Local Sydney-sider I’m Still Hungry also has a review on it! A part of kaiseki is definitely sushi and sashimi for which Ishikawa is perfectly placed for freshly caught fish, and locally grown rice. 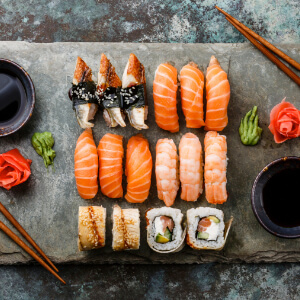 Final fun fact, serving sushi on naked women is said to have originated in Ishikawa!